Ribbiks smashed the 2013 Cacowards wide-open with a double-shot of colorful slaughter WADs. 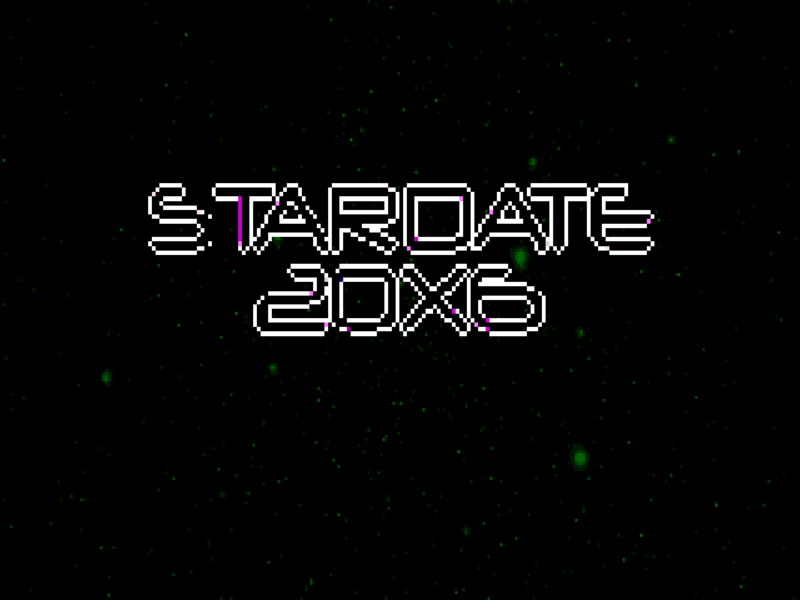 I'm only just now getting around to playing them for the same reason it took me forever to get to dannebubinga's Combat Shock 2. I'm not nearly good enough to play newschool slaughter at a competent level, but I enjoy it as a mental exercise not unlike those puzzle levels everyone else seems to hate. One big difference is that a mapset like Stardate 20X6 has dozens of Rubik's (Ribbiks?) cubes lying about, and most of their pieces want to kill you. These challenges are thus solved under duress, adding another element to an already perplexing puzzle. It seems that Lainos's specialty is post-apocalyptic urban landscapes. Where his Sacrament-derived works are transformed by pure social decay, his Urotsuki trilogy shows the influence of a darker power. 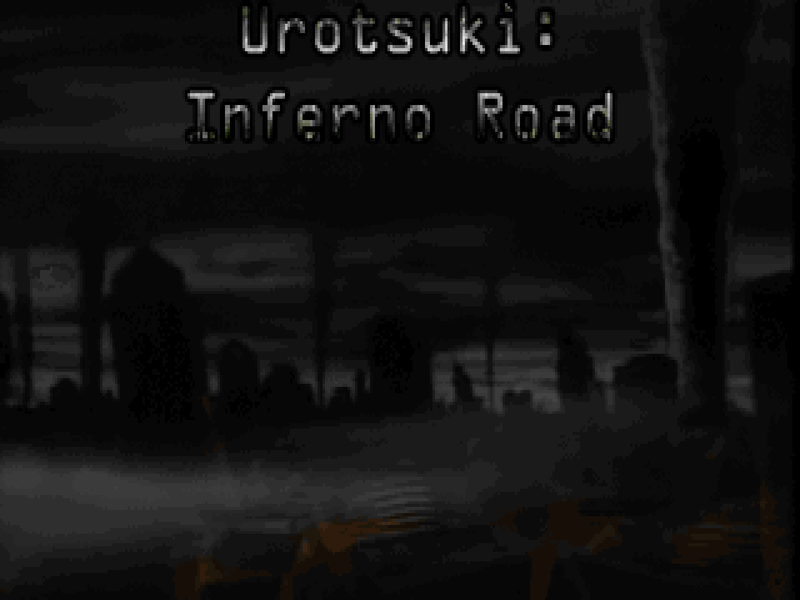 Inferno Road is a single map for any limit-removing port that can play back .OGG files (prboom+ recommended) and a MAP01 replacement for Doom II. The plot is non-existent and to me it seems that Lainos is less concerned with building some kind of narrative and more feeling out a new style of detailing / texture combinations / etc..
Doom is in no danger of running out of classically-styled megaWADs to play, but big modifications with big level packs are few and far between. 2013 gave us the esteemed Pirate Doom, but in 2014, ZDoom forum superstar batandy saw fit to mix equal parts Doom and Super Mario 64. 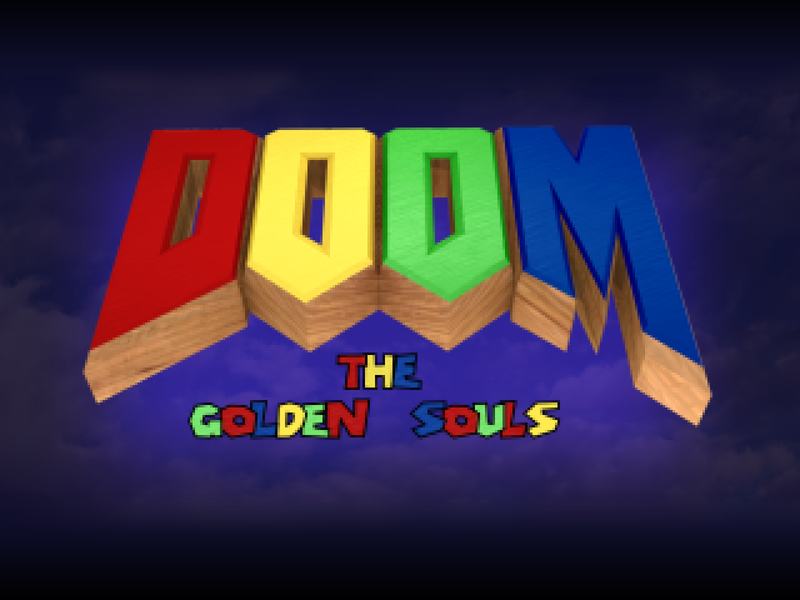 The Golden Souls is a twenty or so-map megaWAD for Doom II that tries to shake up the typical run-and-gun experience on several fronts. 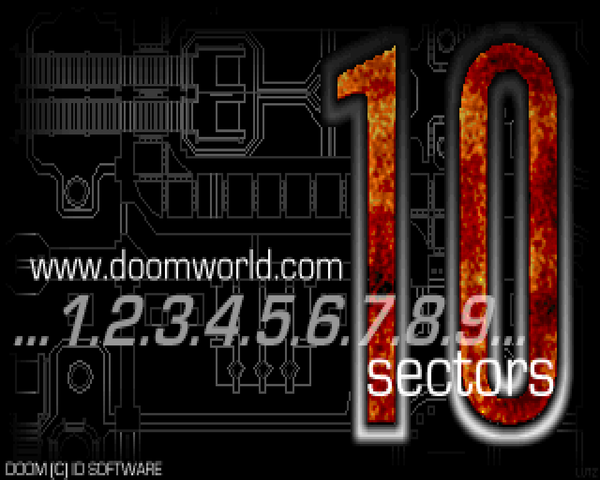 As could be expected, a gameplay modification of this scope requires the GZDoom engine. Paul's episode of choice is "Thy Flesh Consumed", as evidenced in his Death Tormention series. Every now and then, though, he throws out a bone for fans of the other shades of Doom. 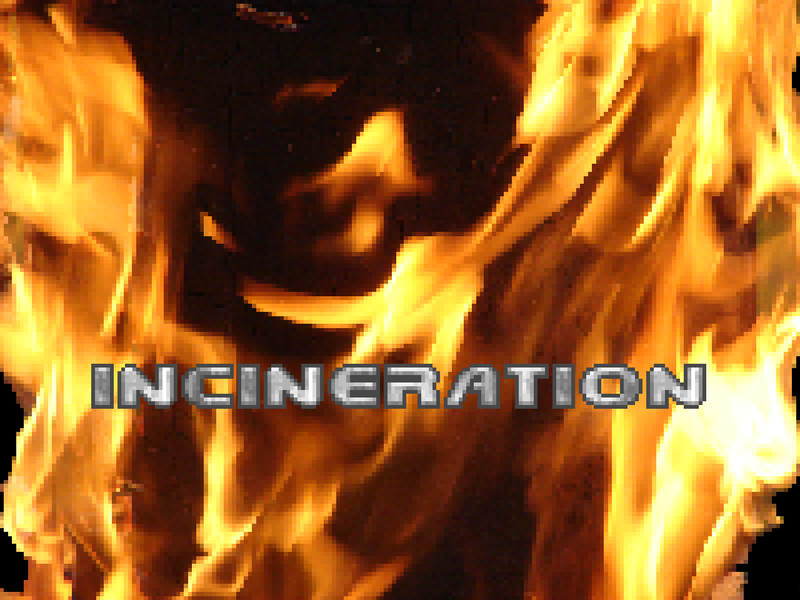 Incineration is an Inferno-styled release from late 2014 that offers more of that old-style action, with attempted fidelity aiming at the venerable Doom v1.2 executable. Of course, it's not so much 1.2 compatible as it is mimicry at what features were available to authors back then, as opposed to 1.666 or Ultimate Doom. There is no story, just another excuse to go rooting around through Hellscapes. It's a wonder there aren't more community episodes. Why wait for a whole bunch of people to crap out the maps needed for an entire megaWAD when you can just band together and churn out an episode in a theoretical third of the time? Well, Doom lacks the dynamic range of action found in Doom II, and community Doom II episodes suffer from the mystique surrounding the megaWAD status that devalues anything that has less than 32 levels with some kind of inherent superstition. 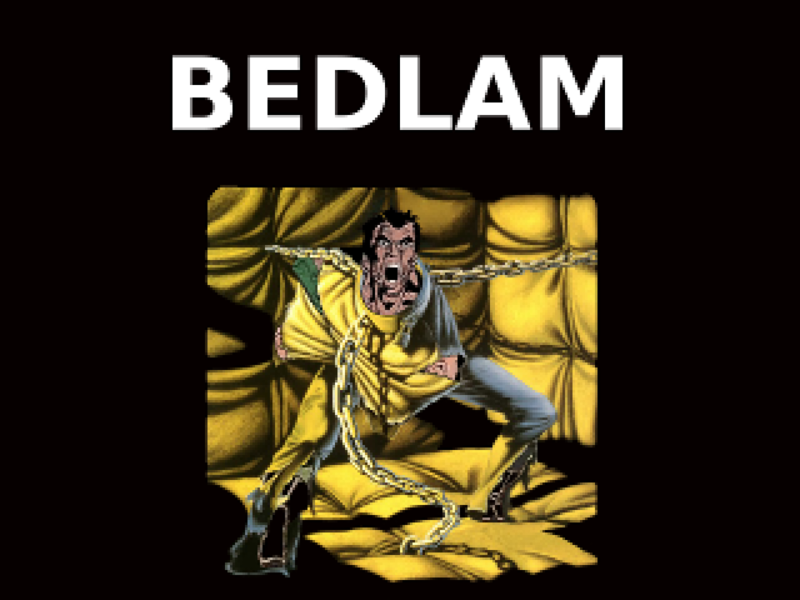 Also, in spite of being a mere episode, it took Bedlam two and a half years from its inception to release in mid-2014. The dream is still out there, though.